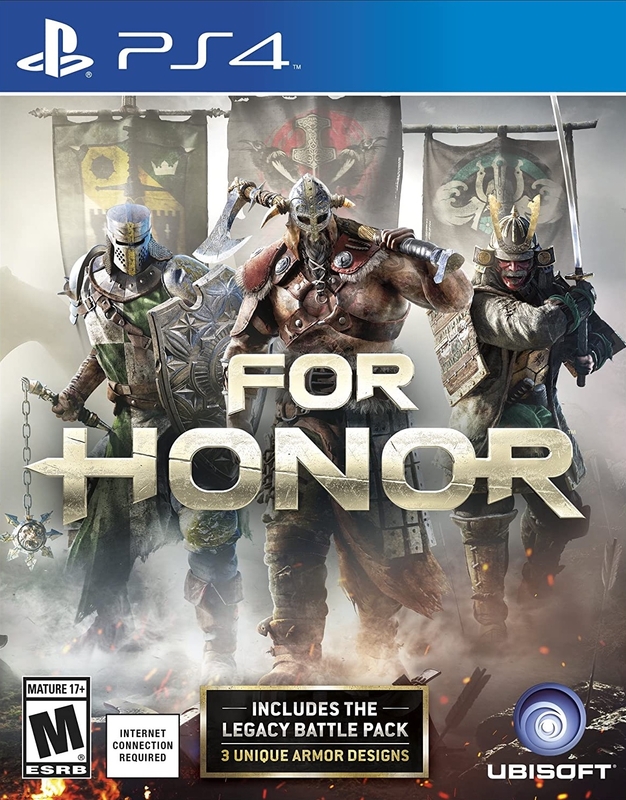 Краткое описание: Carve a path of destruction through an intense, believable battlefield in For Honor. Wield the weight of your weapon and feel the power of every strike through the system that puts you in total control. Carve a path of destruction through an intense, believable battlefield in For Honor.